The next stop on the blog tour takes us to My Love for Jane Austen, where Elizabeth talks about her cousin Sammy Gardiner, and a bit about Mr. Darcy. 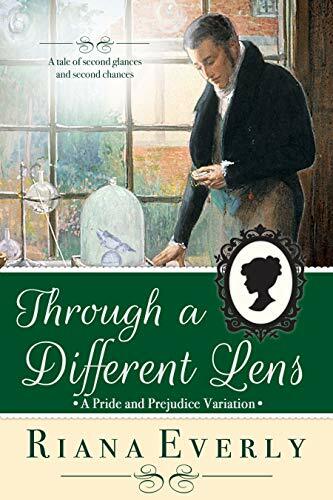 I’m so pleased to be here at My Love for Jane Austen as part of my blog tour for Through a Different Lens. Thanks, Lúthien84, for hosting me! In this book, I explore the possibility that Mr. Darcy has Asperger’s Syndrome, a form of autism, and I’ve spoken quite a lot about him on the blog tour. Today, I thought I’d let Elizabeth have the spotlight. Perhaps she’ll have some insights into Mr. Darcy as well. So, with your kind permission, I’ll pass the floor to Miss Bennet. Oh, how delightful to have some company. Please, walk with me a while, for the day is lovely and the spring blossoms fragrant. Perhaps we might sit a while in the shade at the folly if the sun grows too warm. I have been thinking of my young cousin Samuel… or rather, I have been thinking of how Mr. Darcy reminds me of Samuel. He is such a precious lad, my cousin, but life has not been easy for him, although he is only twelve years old. 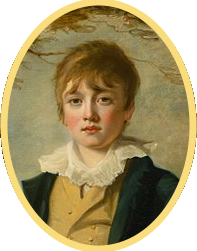 He was very late to speak, and had such strange behaviours and moods as a young child that my poor aunt could not keep a nursemaid for him, and those she did find thought poor Sammy ought to be sent away and forgotten. He could not stand to be touched, nor could he abide the feel of water on his skin or clothing, and had the greatest difficulty looking at people in the eye. He screamed like the devil when interrupted in his solitary occupations, and would spin in circles and flap his hands like he was possessed by some evil spirit. When he did learn to speak, it was all at once, going from nothing to sentences within a few days, and what he said astounded us, for these were fully formed thoughts. But although Sammy could read and do calculations in his head at a very early age, he had no friends and could not tell from the tone of voice or look on somebody’s face whether the person was angry or happy or confused. And this is what brought Mr. Darcy to mind. For he is a man, although fully in command of his faculties and with no shortage of words or company, who readily confesses to that same weakness — being able to discern intent from expression rather than explicit words. I learned much from the governess my aunt found at last. This estimable lady, Miss Pierce, had read widely and had a great deal of experience with boys similar to my cousin, and taught him how to comport himself in society. She and I spent many long weeks and months — years, even — helping my cousin become the young man he now is, and I wonder if I might show some of these ideas to Mr. Darcy. If I am correct, if he has a touch of what troubles my cousin so, he does not disdain society as much as dread it, and protect his sensitive nature with an air of arrogance and icy hauteur. Perhaps some of what Miss Pierce and I discovered in teaching Samuel might help the proud Mr. Darcy be easier in company as well. I am half afraid to offer this to him, for he is a proud man indeed, and he has made his way very well without my advice. Shall I speak to him? What think you? I do rely upon your suggestions. Here, we are at the folly. Let us sit a spell and talk of less serious matters. Elizabeth cast her mind back, reviving all the memories of her interactions with that perplexing gentleman. 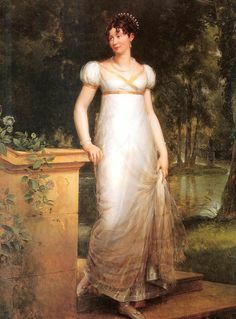 After that first disastrous encounter at the assembly, the next meeting which imposed itself upon her mind was at a large gathering hosted by Sir and Lady Lucas, some short time after the ball. Elizabeth had been talking with Charlotte and Colonel Forster when she noticed Mr. Darcy approach the group, as if intending to join the conversation. He had stopped short, however, and stood somewhat awkwardly a few feet to the side, close enough to listen but not quite close enough to engage with the others. Elizabeth had noticed him staring at her, only to look sharply away every time she turned to catch his eye. “How rude!” she had thought at the time, and she had even dared speak of it to Charlotte when they had some moments in privacy. 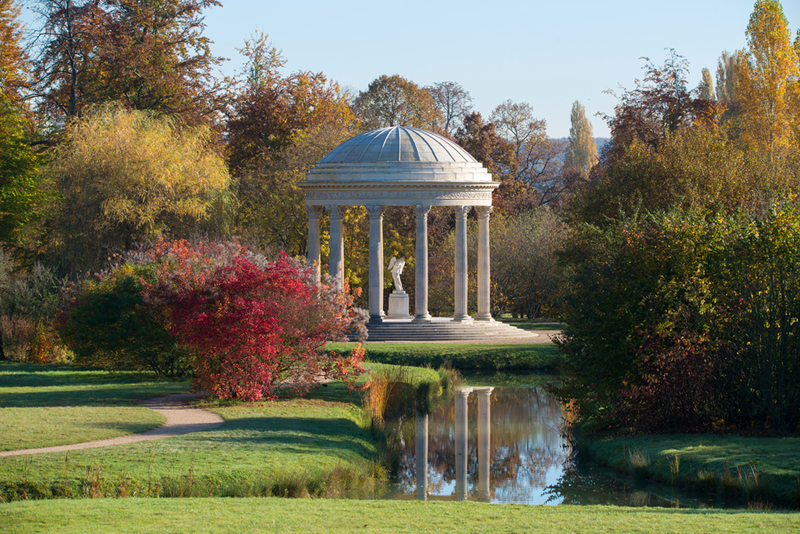 Her feet had brought her now to the small rise of land, and the structure atop was now revealed to be a folly, which must command a lovely vista of the surrounding fields. She smiled at the prospect of enjoying the view and set forth up the hillock. 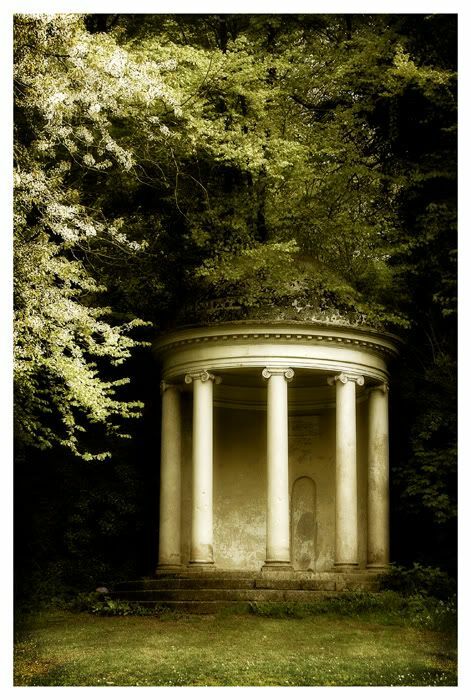 Upon achieving the summit, she stepped into the folly and closed her eyes while she breathed in deeply, enjoying the coolness of the shade after her walk in the warm spring sun. Upon letting her eyelids flutter open once more, her sigh of pleasure became a small gasp of surprise, for there, upon a low bench hidden in the shadows, previously unnoticed by her sun-blinded eyes, sat the very man she had been considering all this while: Mr. Darcy himself! Elizabeth Bennet has disliked the aloof and arrogant Mr. Darcy since he insulted her at a village dance several months before. But an unexpected conversation and a startling turn of phrase suddenly causes her to reassess everything she thought she knew about the infuriating and humourless gentleman. Warning: This variation of Jane Austen’s classic Pride and Prejudice depicts our hero as having a neurological difference. If you need your hero to be perfect, this might not be the book for you. But if you like adorable children, annoying birds and wonderful dogs, and are open to a character who struggles to make his way in a world he does not quite comprehend, with a heroine who can see the man behind his challenges and who celebrates his strengths while supporting his weaknesses, then read on! You, too, can learn what wonders can be found when we see the familiar through a different lens.